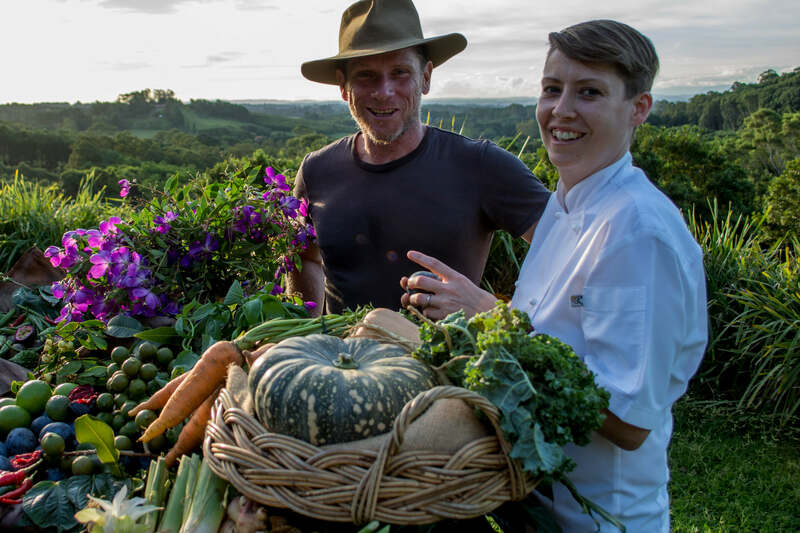 We couldn’t be more excited to launch our inaugural Harvest Autumn Fair, where we showcase the region’s leading farmers, producers, chefs, brewers and distillers who all come together to celebrate the ‘Harvest’. The Harvest Autumn Fair will be a Zero Food Waste event, using biocups, corn starch plates and recycled paper products. Our aim is to contribute zero to landfill! This will be a fabulous foodies and family event. Numbers are limited so book early to avoid disappointment! !